CloudSploit is a full-featured open source and hosted product for analyzing AWS security. Tons of features for organizations of all sizes. * Unlimited accounts and users must be active. We reserve the right to limit excessive storage of inactive accounts or users. For more information on any of our features, don't hesitate to contact us. Our Premium Plan allows scan intervals down to one hour. Get notifications as soon as a risk appears in your account. Scan reports contain a wealth of information to help you quickly narrow in on a risk, determine where the risk is present in your global infrastructure, and fix it before it can be exploited. What good are scan results if no one is alerted when there is a problem? Our third-party integrations allow you to send alerts to custom channels like Slack or an AWS SNS topic. Your organization can write custom plugins for any number of resources. You are only limited by the AWS API and your imagination. Larger organizations may need to segregate access to AWS accounts on a per-team basis. Users can be placed in multiple groups with admin or user-level permissions, allowing accounts to be used by many teams, without exposing security findings for one group to others. Groups are available to all Plus and Premium Plan accounts. For Premium Plan users, CloudSploit's scan results can be accessed, and realtime scans can be initiated, via API. Our API-only plan, designed for consultants, allows scanning of an unlimited number of AWS accounts via API for a per-scan or bulk monthly rate. If you're unsure, or just want to test out features, email us and we can set up a trial. 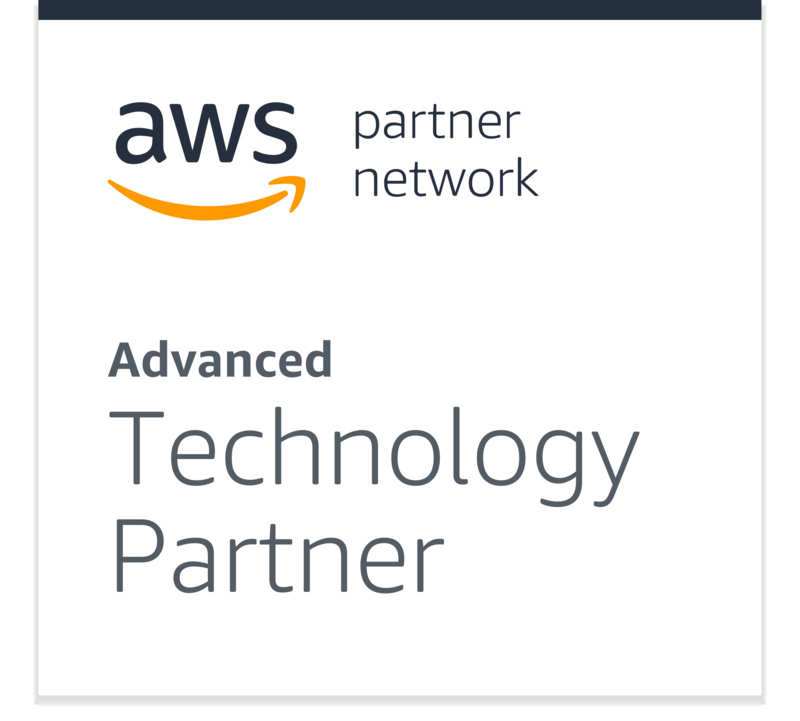 Our free plan is designed for personal users of AWS. Perhaps you're running your portfolio or a blog on AWS and you want to make sure it is secure. While free scans must be run on-demand (there are no background schedules), the results are not limited in any way. For small AWS environments and teams, we recommend the Basic Plan. Your accounts will be scanned in the background every 36 hours, and you can share results among an unlimited number of connected users. You will not be able to setup alerts or have access to custom plugins. For startups and most businesses, we recommend the Plus Plan. You will have background scanning every 6 hours, extensive scan history, custom plugins, and third-party integrations and alerts. You can also divide your account into teams for maximum security. The Premium Plan is designed for Enterprises, although anyone can sign up. You will be paired with an assigned technical resource to help get setup. You'll also gain access to the CloudSploit API for integration with existing CI/CD workflows and can scan your accounts every hour.